Let your clients and customers know more about your business through our custom designed and printed brochures. Why go for the generic brochure templates when you can get yourself brochures customized to your theme colors and on the stationery of your choice? Your brochures speak volumes about your services and their quality reflects the quality you strive to provide to your customers. With our wide range of custom brochure printing sizes, we can help you convey your message using various paper stocks in different folds, colors, and quality. Do not limit yourself to options when you know you can get the best for your company. 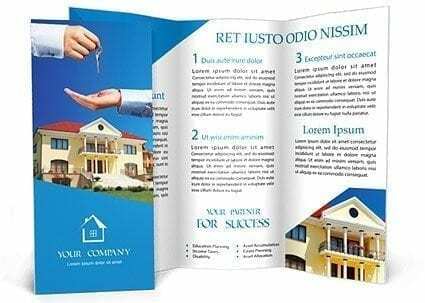 Grab the attention of your potential clients with our custom-designed brochures and turn them into loyal customers. Speak through your brochures using vivid images and great fonts. Choose from our bifold, trifold and gate fold brochures, one color printed or full color printed, on various paper stocks. We have a brochure for every budget and we promise you quality commercial printing and a unique style for your company and your offerings.